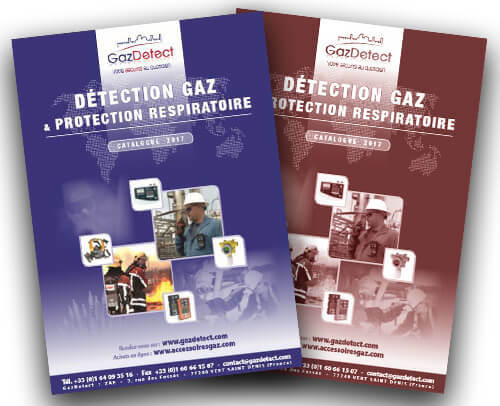 This page presents information on tetrachloroethylene or perchloroethylene (C2Cl4 gas): characteristics, effects on health, detection tools – perchloroethylene detector – and proper respiratory protective equipment – gas mask or PAPR with type A gas filter. Tetrachloroethylene (C2Cl4) – best known as perchloroethylene – is the most commonly used solvent for dry cleaning. It is also used as a degreasing agent in textile treatment, printing and in the car and steel industries. 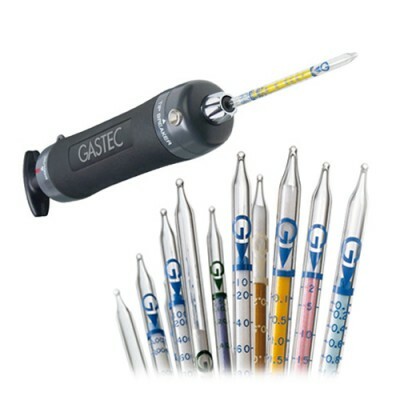 It is used as well in consumer goods like paint solvents or to remove spots. Perchloroethylene (C2Cl4) is a colorless liquid with an ether smell. It is very volatile and almost non-flammable. 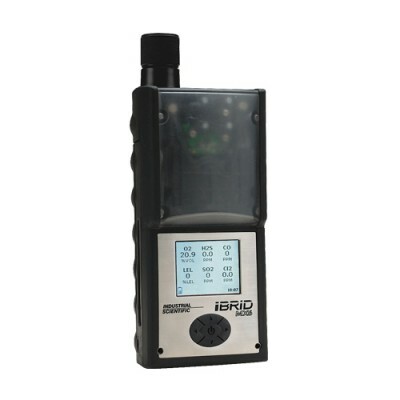 The IARC classified it as category 2A potential carcinogenic agent (R40). It can also cause irritation to the eyes, dizziness, nausea, headaches, memory loss and drowsiness that can lead to unconsciousness and death. 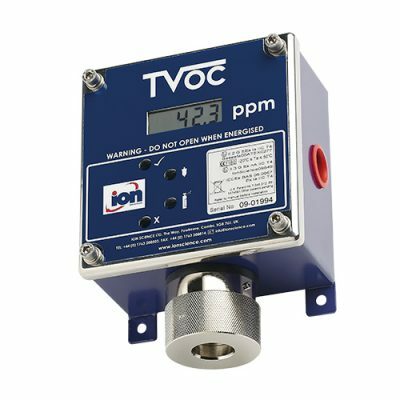 Even if C2Cl4 gas is detectable through its ether smell, only a perchloroethylene detector can accurately measure concentrations of this toxic gas. 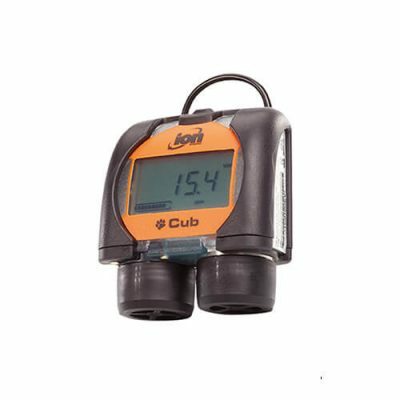 For this reason the use of a fixed or portable perchloroethylene detection system performing measurements in ppm is required. 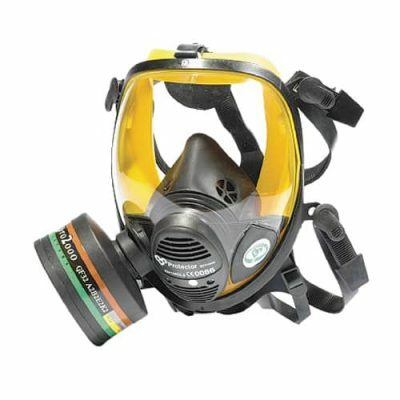 In order to get proper respiratory protection against perchloroethylene, it is recommended to wear an half-mask or a full-face mask for short applications. 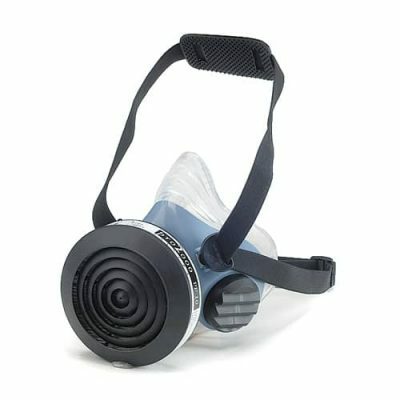 During longer operations it is preferable to use a complete powered air purifying respirator. Both devices should be equipped with an type A filtering cartridge. 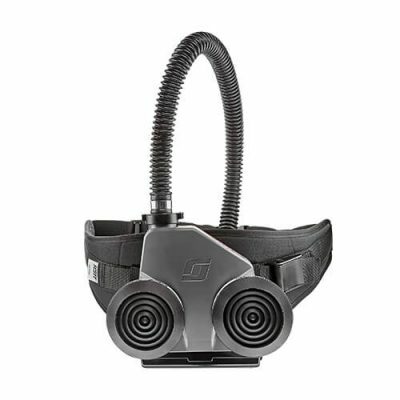 The VISION panoramic gas mask is compatible with particle, gas and combined filters. 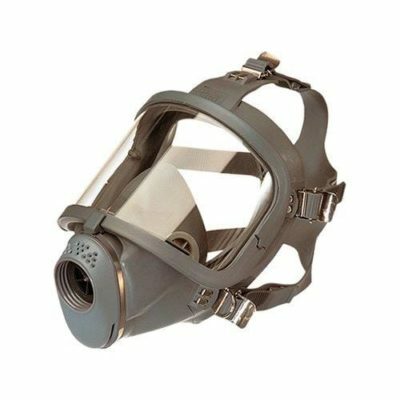 It can also be used as a facepiece for powered air respirators and SCBA.